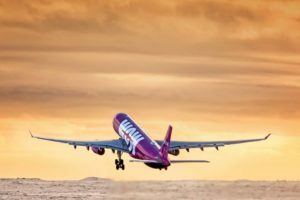 WOW air’s CEO claims other companies continue to show interest in purchasing the low-cost airline. 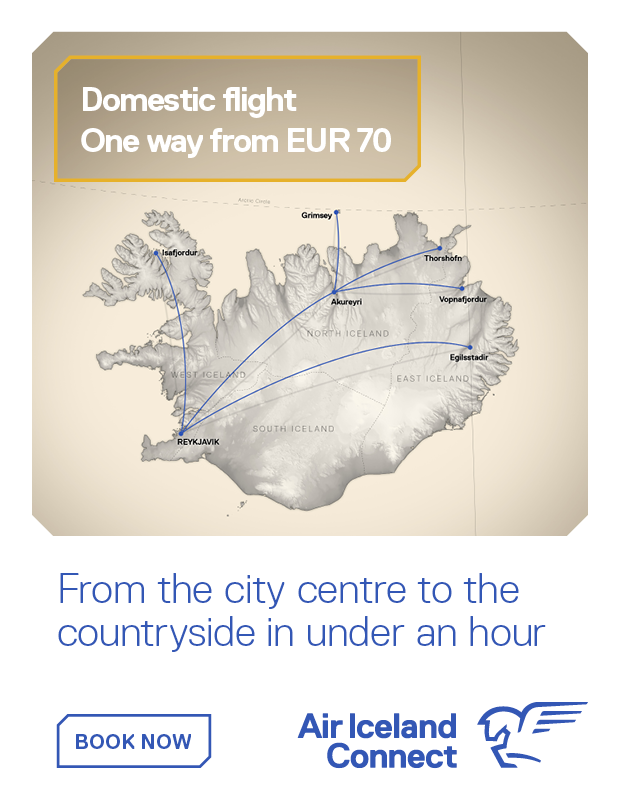 Icelandair announced three weeks ago that it had agreed to purchase low-cost airline WOW air. 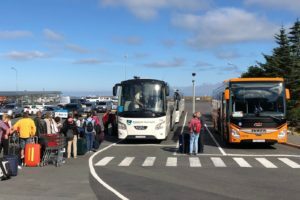 The acquisition, however, was subject to approval by Icelandair Group shareholders as well as the Icelandic Competition Authority, as the two carriers hold a 70-80% market share when it comes to international flights to and from Iceland. 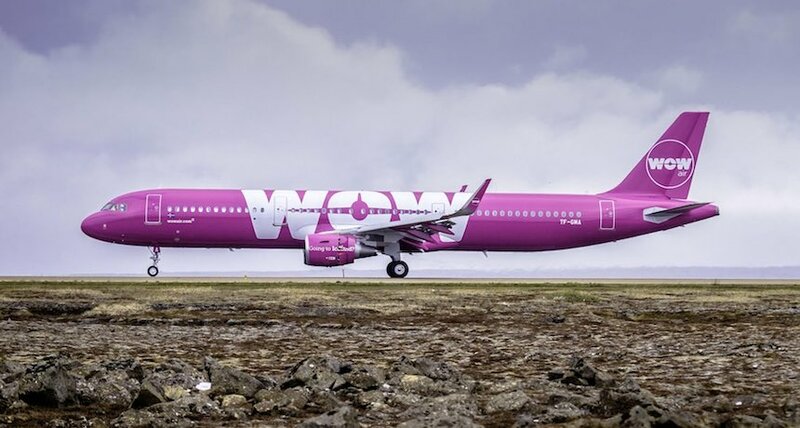 This Monday morning trade with shares in Icelandair was temporarily suspended and 2 hours later the company announced that it is unlikely that all conditions, regarding the acquisition of WOW air, will be fulfilled by Friday. 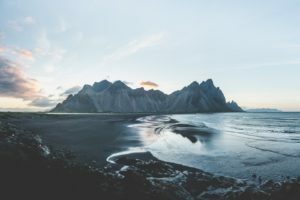 However, the company intends to continue to work on the transaction. 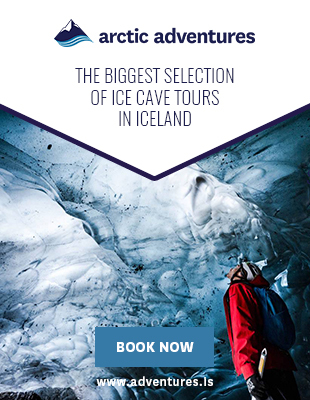 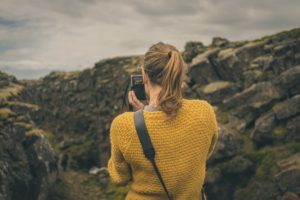 In an email to WOW air employees, Skúli Mogensen, the company’s founder and CEO, reacted to this announcement by Icelandair and explained that the transaction was complicated and had taken longer than expected. 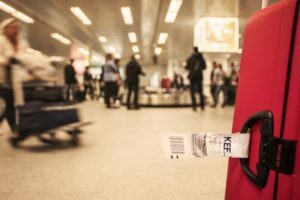 He also stressed that Icelandair was not the only company which had shown an interest in purchasing his airline and that he was viewing other options as well. 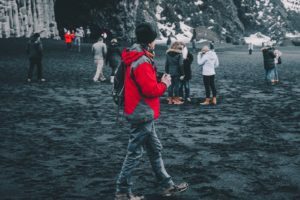 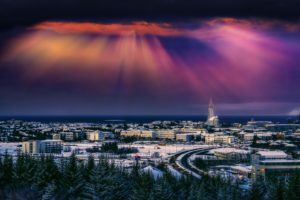 This statement has caused some confusion in Iceland, where the acquisition has been much debated, as it is highly unusual to continue a dialogue with other possible buyers after a sales agreement has been made. 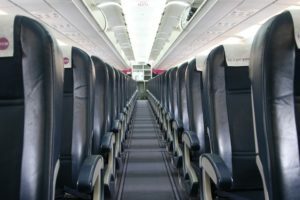 The statement could also affect the Competition Authority’s decision; If WOW air is not regarded as a ‘failing firm’ and other companies have shown an interest in purchasing the low-cost airline, it could be difficult for authorities to approve Icelandair’s purchase as it will lead to further market concentration.